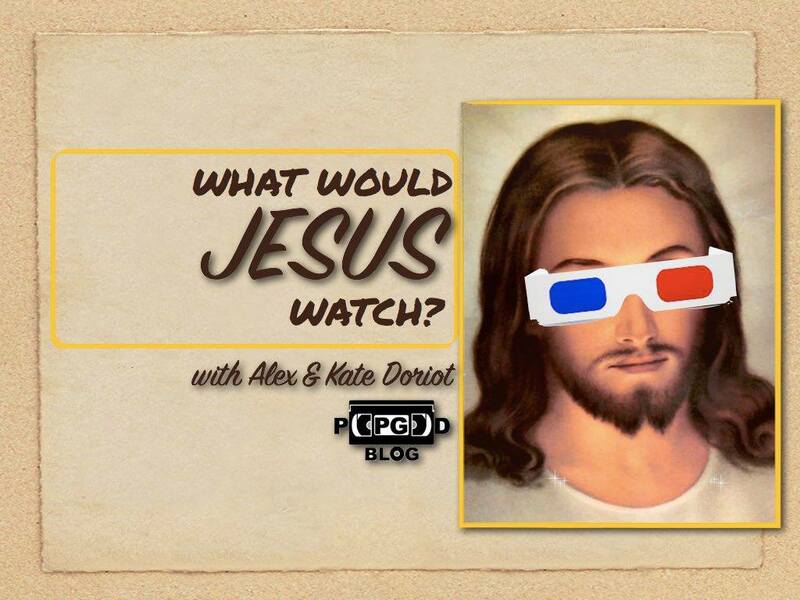 Welcome to “What Would Jesus Watch?”, our summer podcast series overanalyzing the over looked genre of Christian Cinema. 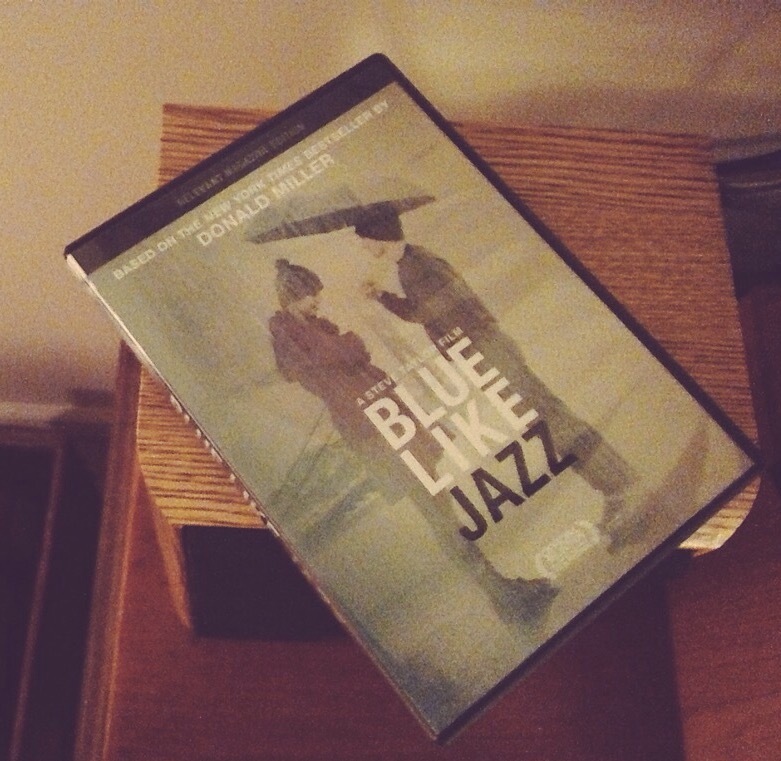 This week we let the listener’s pick our next film – the loosely based true story of author Donald Miller’s search for God and meaning amidst the chaos of Reed College in “Blue Like Jazz”! Join Alex and Kate on this all-new episode as they break down the 2012 film which Alex has a very personal connection with. There’s so much to talk about here and we try to cover it all including a comparison of the ways this movie speaks to a Christian’s experience in college as opposed to a movie like God’s Not Dead. We share our favorite quirks about the movie’s version of Reed College, highlight the some of the movie’s truly unique characters and conversations and discuss what it really feels like to be in the minority when it comes to being a believer. Plus we offer our dream cast for the movie with Hollywood stars and open up a session of K8-Tracks on this week’s “What Would Jesus Watch”! Follow along on Twitter and on Facebook to see what movie we’ll be watching next or to offer us your suggestions or comments!